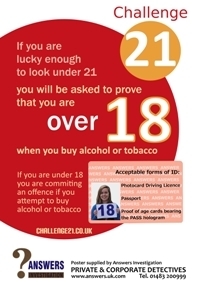 Responsible retailing practices are key to preventing illegal alcohol and other sales. 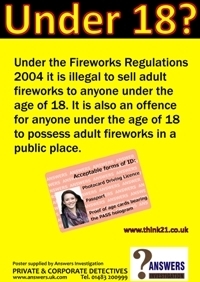 But it takes more than just telling your staff not to sell to minors. Responsible retailers need specific policies, backed up by training and accountability, that enable staff to say, "If I sell to you, I'll lose my job." 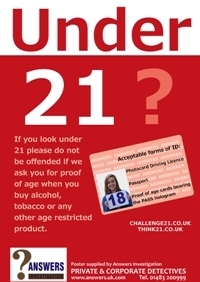 When to ask for ID - everyone who appears under 21? Are sales made despite the person being underage? 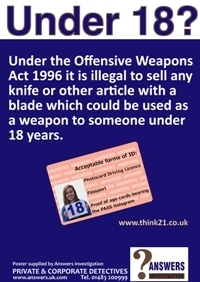 Are sales made to people with fake ID? 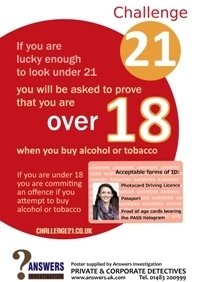 Tell job applicants that you require employees to comply with alcohol sales laws.